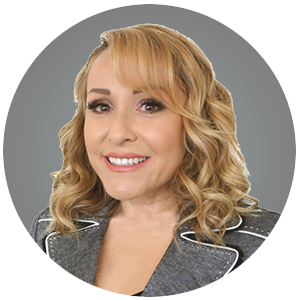 Ana Ramos is a Managing Director and Regional Head of West Coast Small Loan Production at Greystone, a commercial real estate lending, investment and advisory company. Ana has over 20 years of total commercial real estate lending experience, specializing in Agency origination and underwriting execution. Ms. Ramos rejoined Greystone in 2017 after serving as a Vice President at Arbor Commercial Mortgage and as a Senior Vice President & Regional Manager at Hunt Mortgage Group. Previously, she served for 8 years at Greystone as a Managing Director when the company was initially growing its West Coast lending platform.